This dark cloud is located inside a larger star-forming region … a place where new stars are being born. Tips from the astrophotographer on how you can capture it. 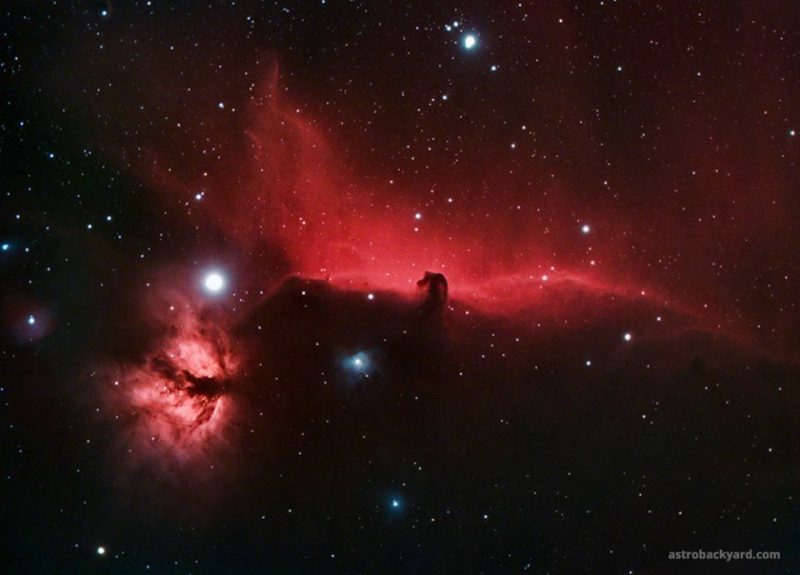 Horsehead Nebula by Trevor Jones of the website AstroBackyard. Over the past 2 months, the Horsehead Nebula has been the focus of my astrophotography attention. The winter weather has set in, with cold nights and frequent cloud cover. Despite these challenges, I have been able to take photos from my backyard on three separate occasions in November and December. Trevor has an entire blog post – and the awesome video below – on how you, too, can capture this beauty. Read Trevor’s blog post on the Horsehead Nebula. Bottom line: Beautiful astrophoto of the Horsehead Nebula. 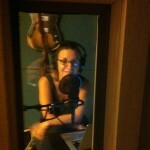 Plus a video – and links to a blog post – on how you can capture it.